Out with the old in with the new ! Recently the team disclosed on Instagram they were parting ways with their longtime label Interscope. Unfortunately the picture that followed the caption only showed three members of the four, Ray Ray, Princeton and Roc Royal leaving fans wondering if EJ is still apart of MB. 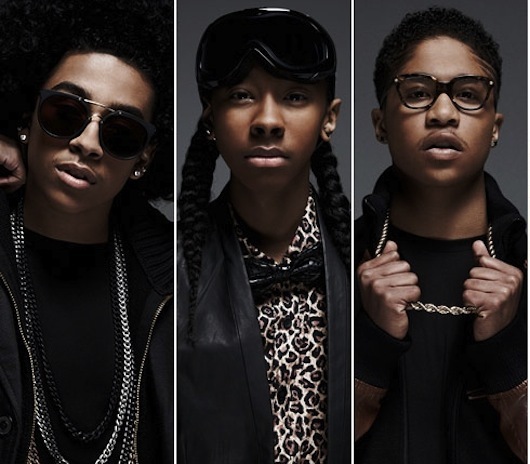 Mindless Behavior is currently working on their album under Sony/Epic Records. Next Drake And Chris Brown In The Studio ?